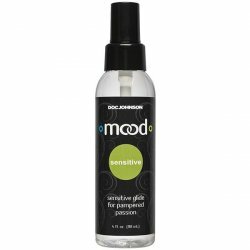 Mood Tingling Glide - 4 oz. 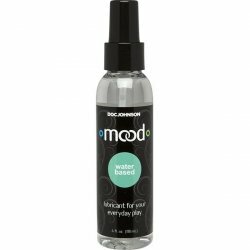 A tingly, exciting lube that adds exciting, unprecedented sensation to playtime, Tingling is one of several great lubes from the Mood collection. 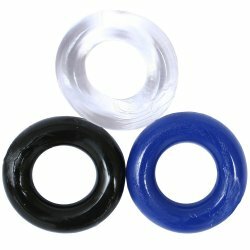 The thin, extra slippery slickness feels close to the body's own natural lubrication, creating and enhancing pleasurable sensations while adding lots of moisture for a smooth ride. The non-staining, water based, paraben free formula is extremely versatile, and can be used with any toy material, as well as for skin to skin contact and with condoms. Weight (no box): 0.3500 lbs.